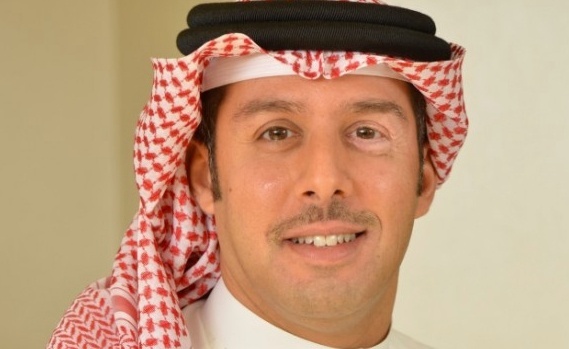 UAE implements food program in Sudan, IMF to approve Dh2bn payment to Egypt, and Bahrain unlocks investment opportunities worth $26 billion. International cooperation and collaboration across countries, organizations, markets and more. 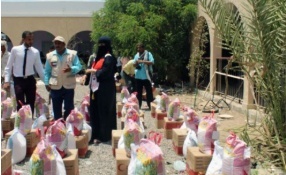 The UAE, through the Emirates Red Crescent, ERC, is implementing a food programme in Sudan which copes with the spirit of giving in the Holy Month of Ramadan. The initiative is in line with the historic relations with the fraternal people of Sudan. 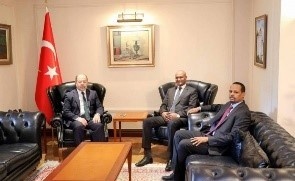 Somalia Deputy Prime Minister, Mahdi Mohamed Guled held talks with his Turkish counterpart, Recep Akdeğ. The leaders discussed wide range issues including education, bilateral relations, and cooperation. A delegation representing the Ministry of Planning, Egypt, visited the headquarters of the UAE Federal Competitiveness and Statistics Authority, Dubai, as part of the strategic partnership to enhance the government performance in Egypt. 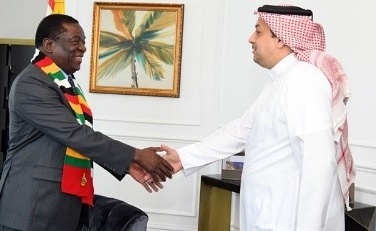 Qatar made a commitment to fund developmental projects in Zimbabwe’s education, health and micro-finance sectors, as President Mnangagwa’s administration sealed a comprehensive financial agreement between Doha and Harare. 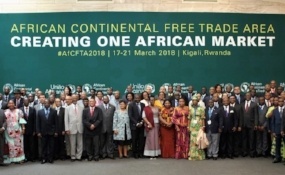 The State of Kuwait expressed its support to regional organizations' role in safeguarding peace in the African continent and elsewhere. 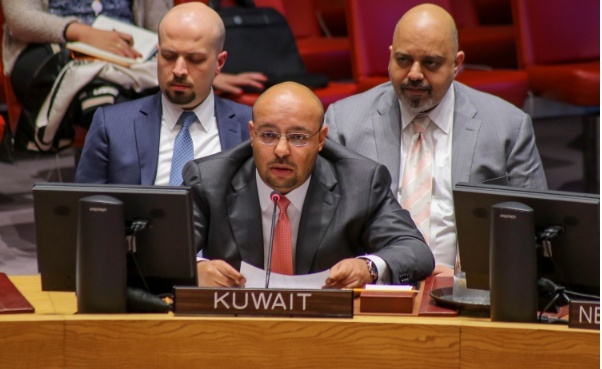 This statement came during Kuwait's participation in the annual meeting for heads of peacekeeping forces at the UNSC. 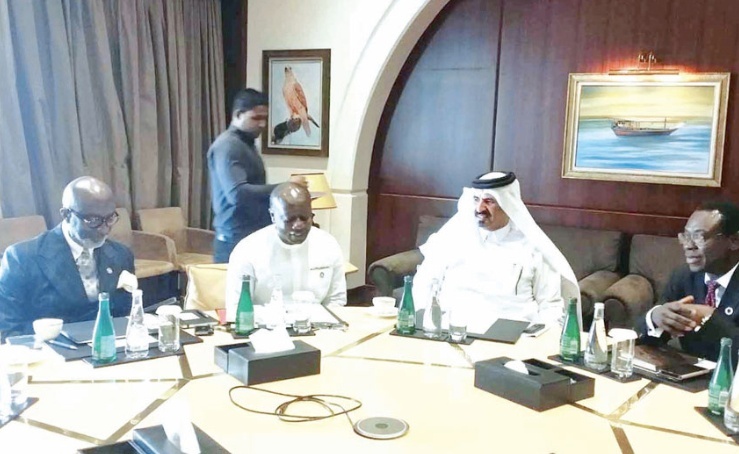 Qatar Chamber (QC) led by Vice President Mohammed bin Ahmed bin Tawar al Kuwari, met with delegations from Ghana and the Netherlands, and discussed ways to boost trade and investment with the both countries. 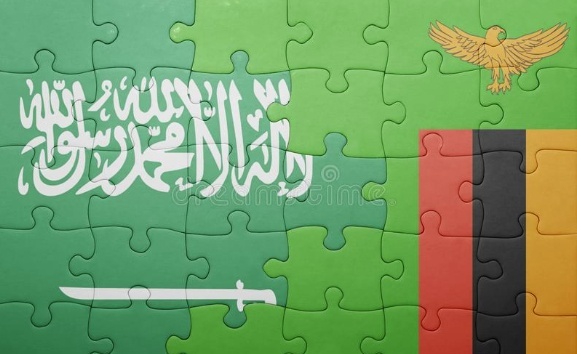 Zambia and Saudi Arabia signed a memorandum of understanding on diplomatic and political consultations that will allow the two countries to have practical cooperation and close coordination on various bilateral and internal issues. 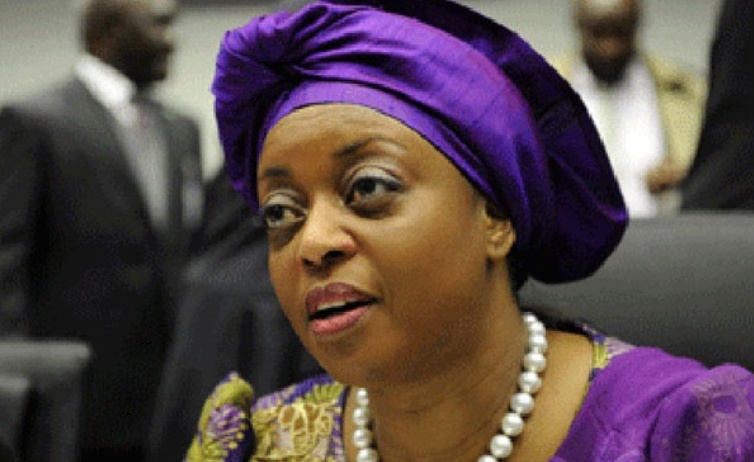 The six agreements between Nigeria and the United Arab Emirates (UAE) on the recovery of assets stashed in the latter will take effect June 2018, officials announced. Financial investments, ventures, projects, collaborations or programs undertaken to achieve specific objectives. 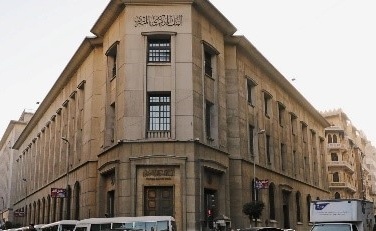 The International Monetary Fund has said it will approve the payment of a further $2 billion of a $12bn loan to Egypt as the country undertakes tough economic reforms. 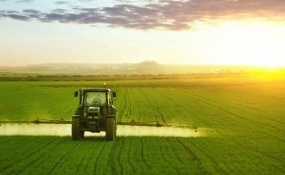 African Development Bank (BAD) has outlined EU 200 million loan dedicated to finance the program of support for the inclusive and sustainable development of agricultural sectors in Morocco. 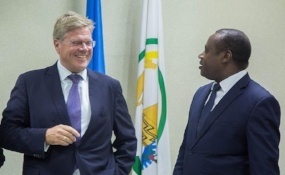 Rwanda and Germany signed a bilateral agreement on technical cooperation between both countries worth €29 million (about Rwf29.5 billion) aimed at boosting Rwanda’s decentralisation plan as well as private sector development. 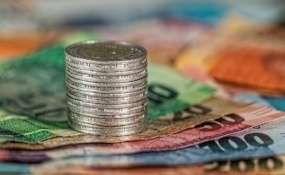 The French Development Agency (AFD) could grant Benin Republic €115 million ($135.5 million) to support the country’s development. 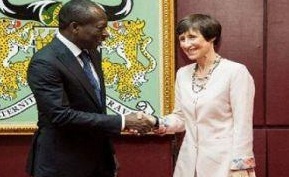 Véronique Brumeaux, France’s ambassador to Benin, announced on May 15, 2018, in Cotonou. 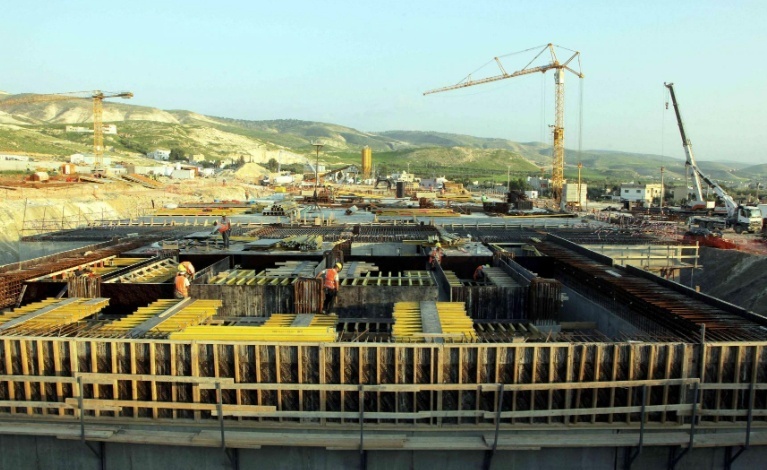 The European Bank for Reconstruction and Development will invest 2.8 billion euros ($3.3 billion) in infrastructure projects in Jordan, according to a letter of intent signed in Amman. People brought together over common causes or goals. 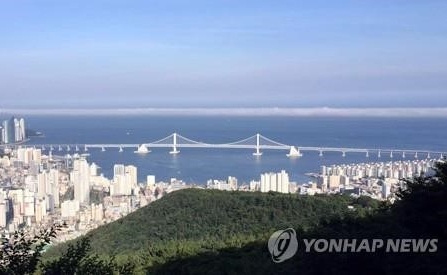 Economy-related ministers from 35 African nations will gather in Busan next week to discuss ways to bolster the continent's industrialization and economic cooperation with South Korea. The region’s economic transformation and investment opportunities were the highlight of the first Gateway Gulf held in Bahrain. The event brought together over 500 global investors and business leaders. You received this email because you are subscribed to Public Sector Newsletter from Infomineo.